My personal early days in comics, was very influenced by Dean Motter’s work. 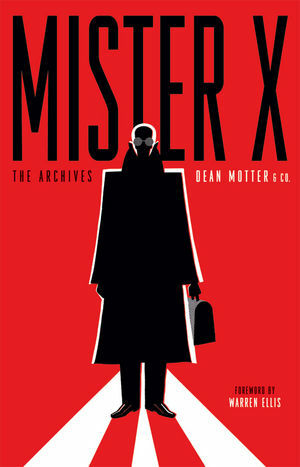 I love whatever Mr. X stuff I could track down and when Terminal City came out, I inhaled that with gusto! His new collection, Condemned, continues the fine tradition. Dean Motter is someone I have wanted to talk to for a while, and it was a great talk that we had.